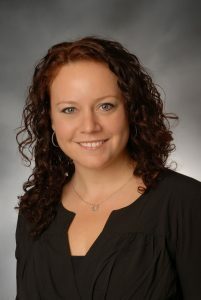 Bree J. Foran joined GAMA in 2002 as a staff assistant and quickly rose through the ranks to her current position as Director of Meetings and Membership Services. In this capacity, Bree plans and executes GAMA’s quarterly board meetings and all related events. 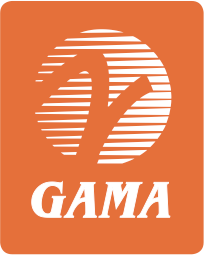 She is the primary point of contact for member companies regarding events and administrative matters and oversees human resources for GAMA. She is a member of the American Society of Association Executives. Bree moved to Washington, DC from Ohio over a decade ago. She currently resides in Capitol Hill. Reach Bree at info@gama.aero or at +1 202-393-1500.